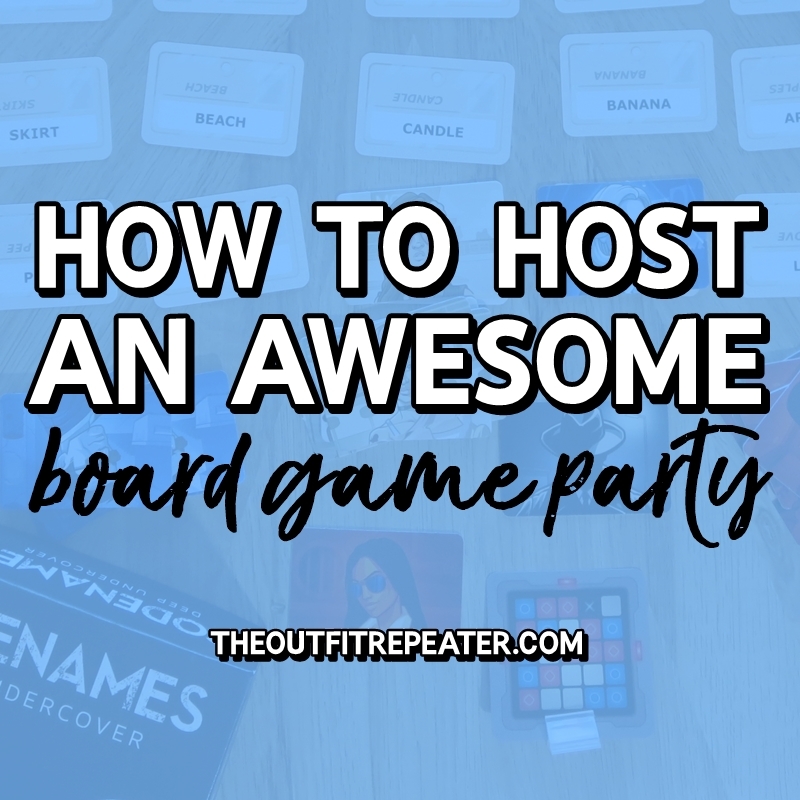 Get your game on with this guide to hosting an awesome party for your friends! 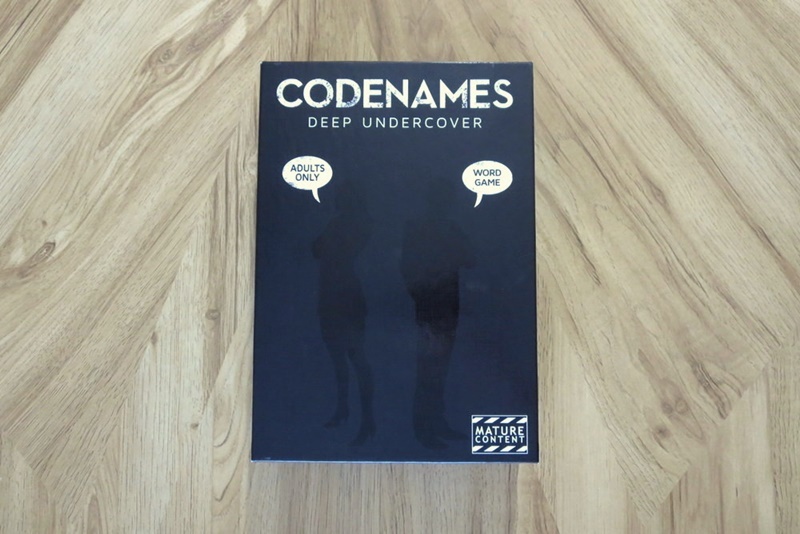 I was recently sent a copy of the board game Codenames: Deep Undercover for review and it inspired me to plan a game night for my close friends & family. 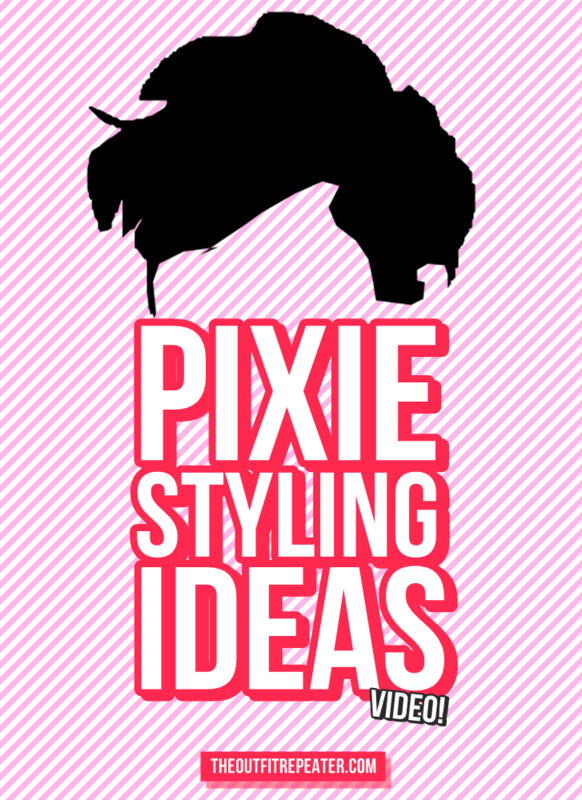 Here’s how I made that happen! The theme of my party was a chill night of board games with an emphasis on the new Codenames: Deep Undercover acting as the main event. I gathered up some of my favorite board games (including a few of my vintage faves that I showcased in this video!) and made my space look cozy for a gathering. 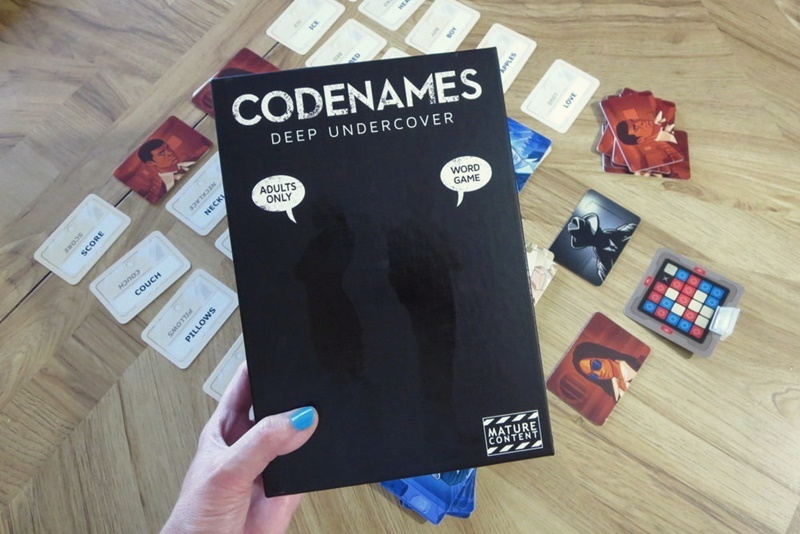 Codenames: Deep Uncover was such a hit with everyone that we spent most of the time playing it. 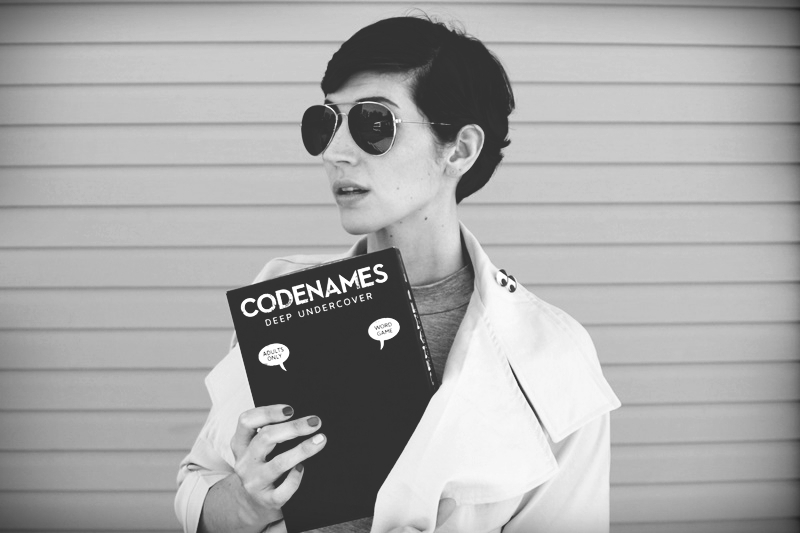 It’s a new spin-off of the hit game Codenames that takes players Deep Undercover with all-new words, art and mature play. 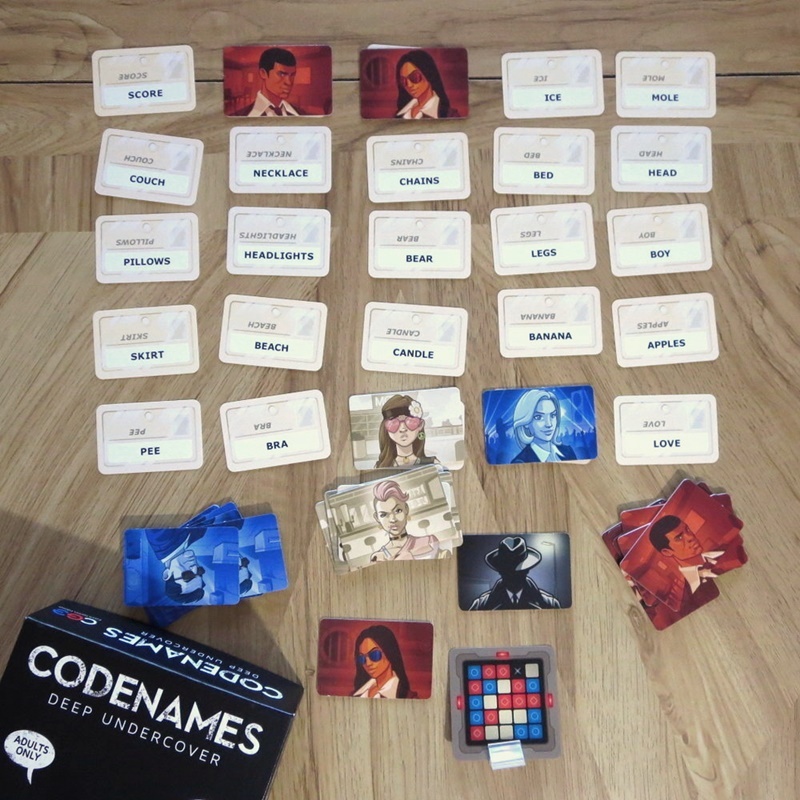 Codenames: Deep Undercover is available exclusively in North America at Target and Target.com. The best way I can explain it is if Battleship and Guess Who had a baby. The gameplay remains the same as in the original, where each team has a spymaster looking at a key card, giving their team a one-word clue and a number to locate their team’s words. We had a blast trying to get the other team members to guess some very adult words. 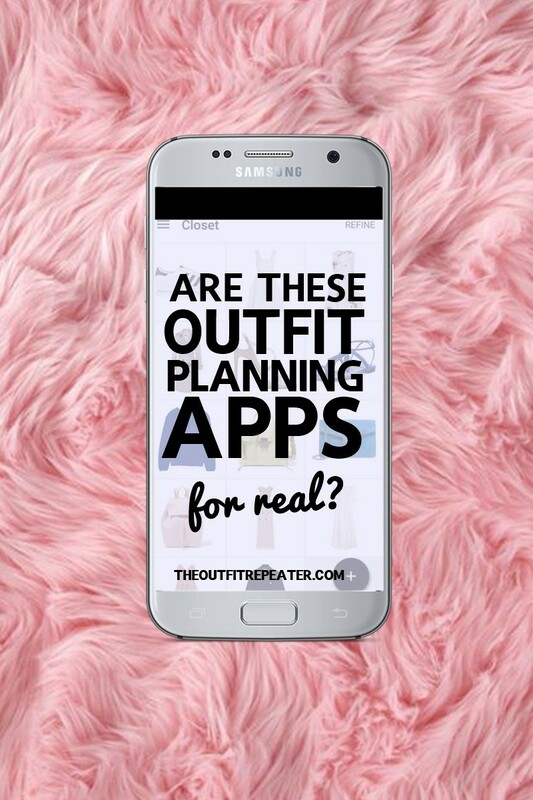 This is perfect for a night of laughs and sleuthing with your grown-up friends! Finally, I did encourage my guests to dress up as secret agents so they could really feel a part of the fun. 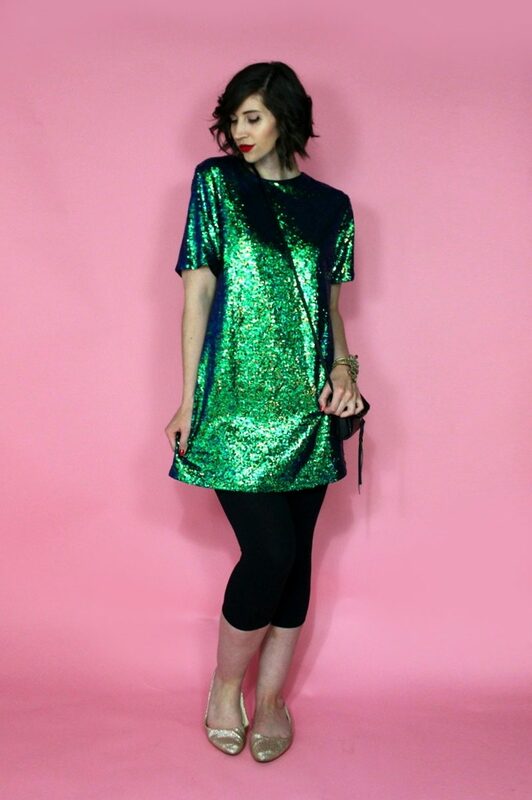 They asked not to be photographed but I did take some sneaky shots of my own outfit. 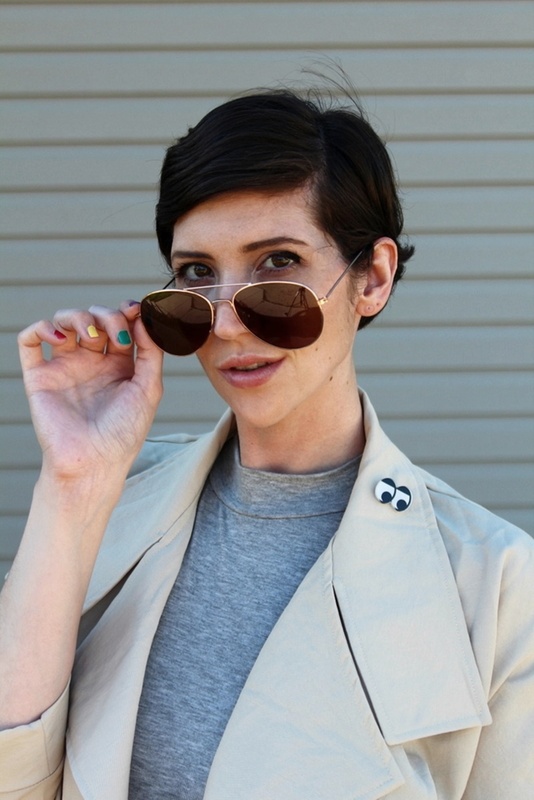 I decided to forego the expected all black spy get-up and instead clashed some neutrals, wore some killer heels, and topped it off with these stellar shades that I found at Dollar Tree, of all places. It’s no secret that Codenames: Deep Undercover is going to be a staple of my game nights from now on. I’m already looking forward to my next one! 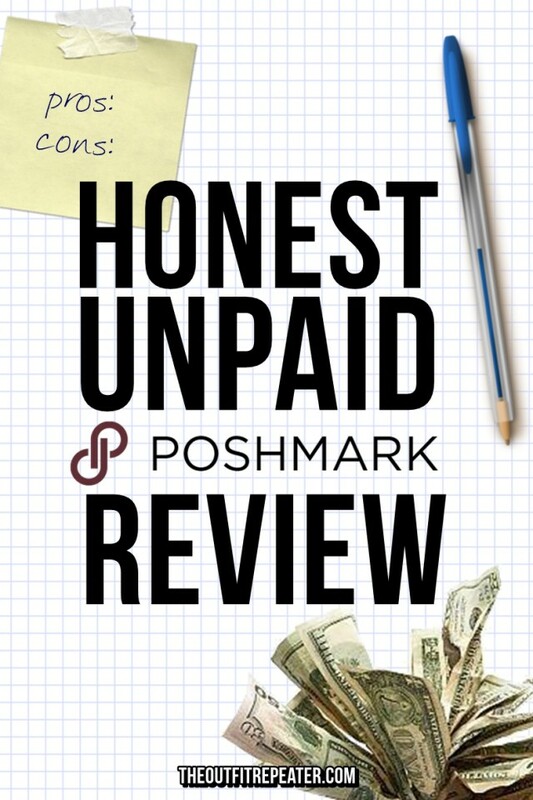 Don’t forget to pick up your own copy from Target or Target.com.